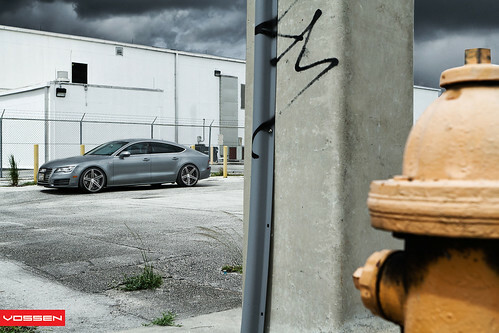 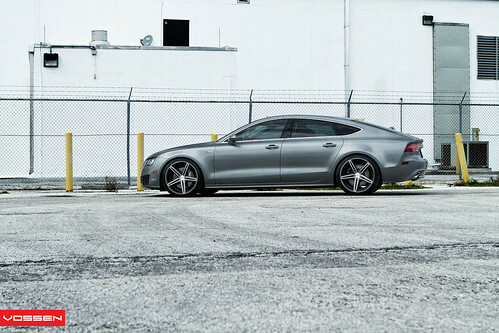 The great folks at Vossen Wheels released photos of an Audi A7. 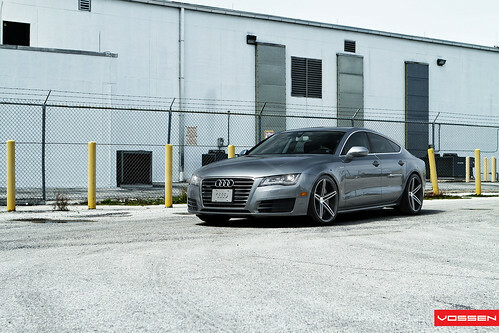 This A7 is wearing their Matte Graphite Machined VVS-CV5 wheels in the 20x10.5 size. 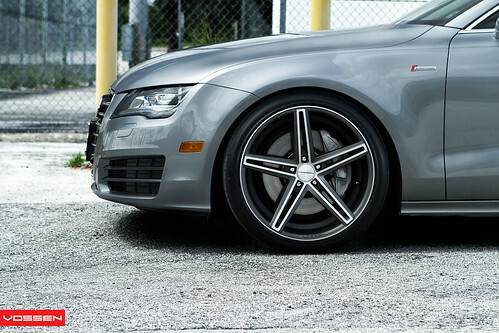 Check out the remainder of the photos.